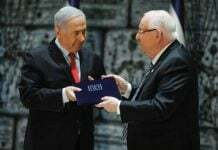 JERUSALEM: Israeli President Reuven Rivlin began a series of meetings Monday with representatives of political parties voted into parliament in last week’s elections ahead of choosing who will form the next government. Rivlin would appear to have little choice but to pick incumbent Prime Minister Benjamin Netanyahu after his party won the most seats in the April 9 vote leaving it best placed to form a coalition government. Netanyahu’s Likud party which won 36 seats was the first to meet Rivlin on Monday morning. The consultations, broadcast live from Rivlin’s residence, will take place over two days, during which members of each party will tell the president who they think should be tasked with forming the government. The president will assign the mission to the member of parliament who wins the support of at least 61 lawmakers, constituting a majority of the parliament’s 120 members. “The process should reflect the people’s will, as reflected in their vote,” said Rivlin, a former Likud member whose relationship with Netanyahu has been tense at times. There were no surprises from the Likud’s representatives when asked who they thought should form a coalition. 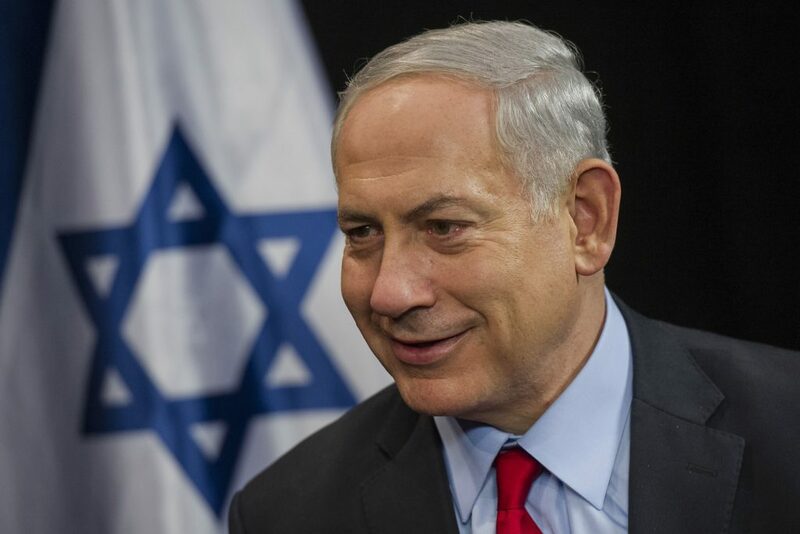 “We naturally would like to recommend Benjamin Netanyahu, head of the Likud and the prime minister, as the person who won the most trust, the broadest public support, to be the one to form the next government,” outgoing Tourism Minister Yariv Levin told Rivlin. Final results from the vote will be announced by the central elections committee on Wednesday, and Rivlin said he intended to summon the designated prime minister the same day. The chosen politician then has 28 days to form a government, but can ask for an extension of up to 14 days. The combined total of seats projected for Likud and what Netanyahu calls its “natural partners” among the right and religious Jewish parties adds up to a comfortable 65 seats – a workable five-seat majority. No single political party in Israel’s more than 70-year history has ever won an absolute majority in elections, and coalitions are the norm. Netanyahu’s centrist challenger Benny Gantz, whose representatives were next to meet Rivlin, came a close second with his Blue and White alliance winning 35 seats, but with no feasible means to form a coalition. Gantz’s representatives recommended him for prime minister during their meeting with Rivlin. 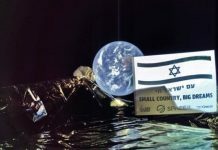 There have been suggestions that Netanyahu could form a unity government with Blue and White, but the possibility appears far less likely given the prime minister’s leverage. 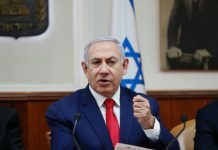 Netanyahu is facing the threat of indictment for corruption and the allegations are likely to play an important role in coalition negotiations. Many analysts expect the prime minister to seek pledges from potential partners to agree to remain in his government if he is indicted during what would be his fifth term in office.